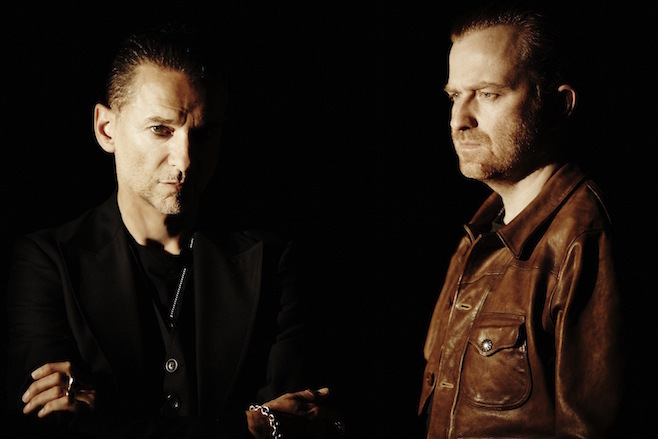 While enjoying a short break from Depeche Mode, singer Dave Gahan reunited with production crew Soulsavers for a second collaboration album “Angels and ghosts” due out this fall. Exciter-flavored “All of This and Nothing” is the first track to be released from the record. Dave Gahan & Soulsavers will play six select shows later this year in Europe and North America.